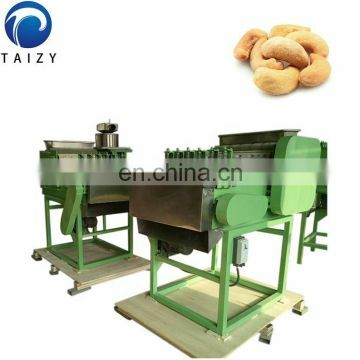 Cashew nuts are named after the kidneys are nuts. 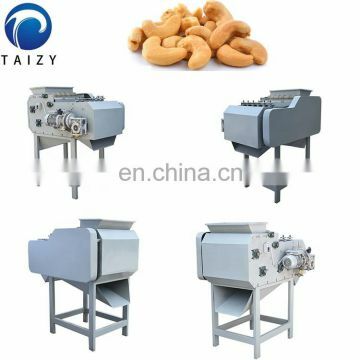 It is one of the world's four famous dried fruits. Cashew nuts are a nutritious, sweet-smelling dried fruit that can be eaten as snack or delicious dish. 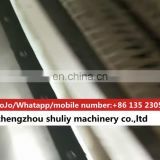 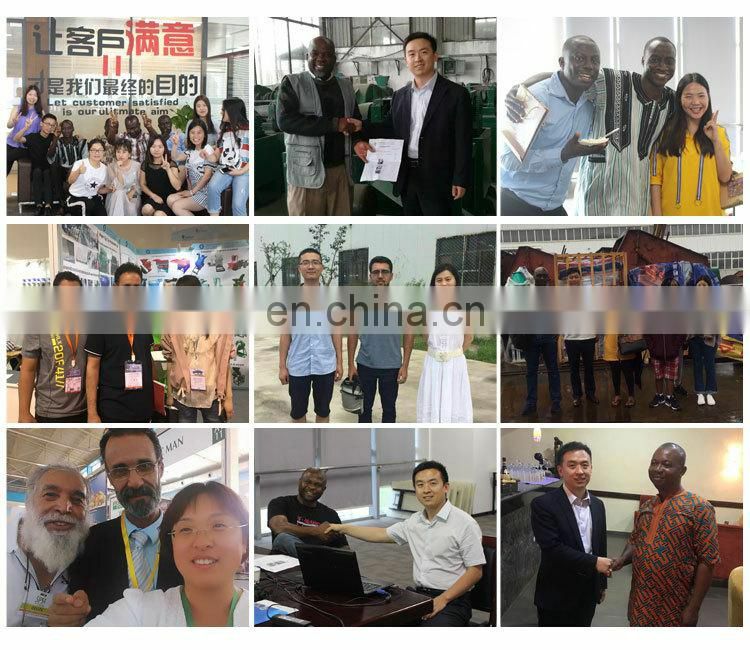 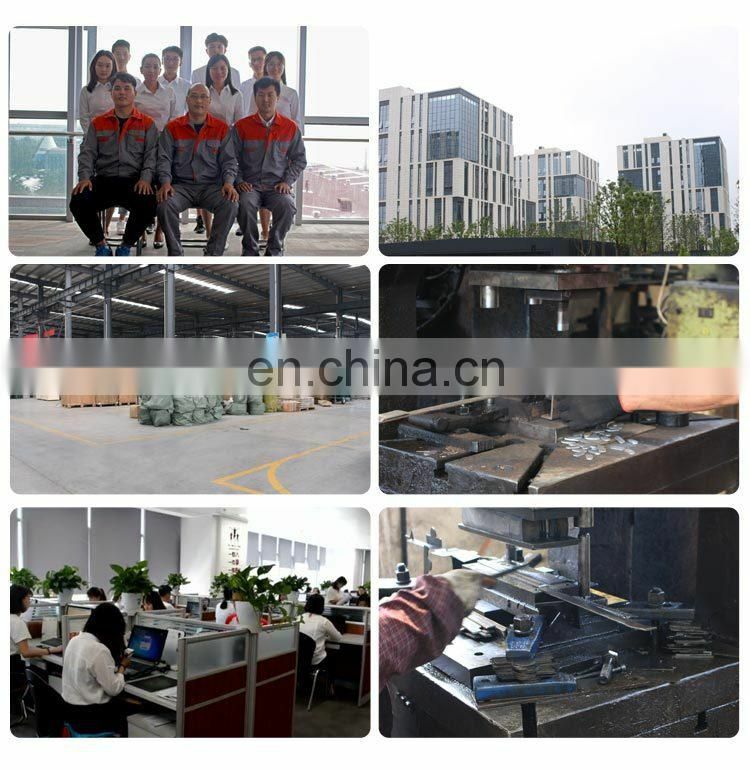 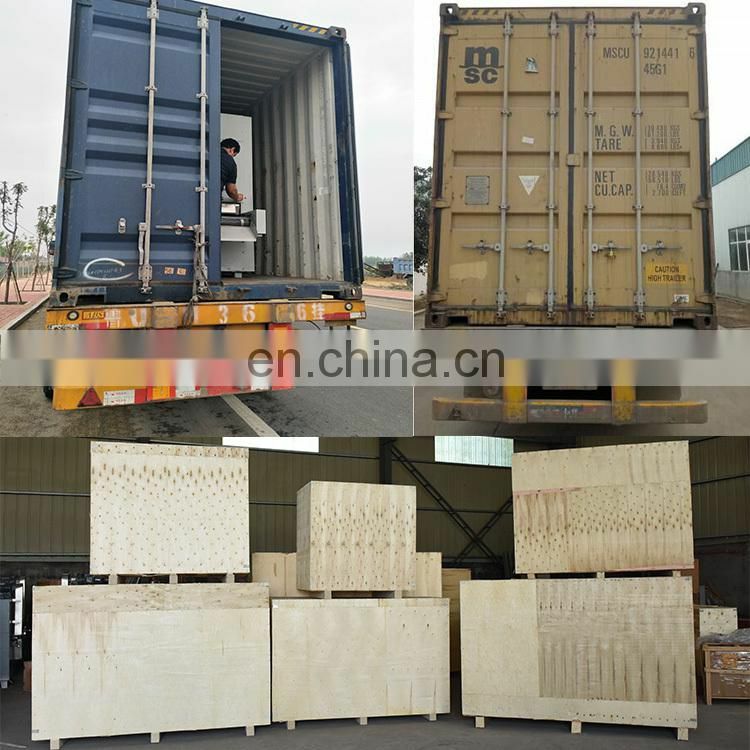 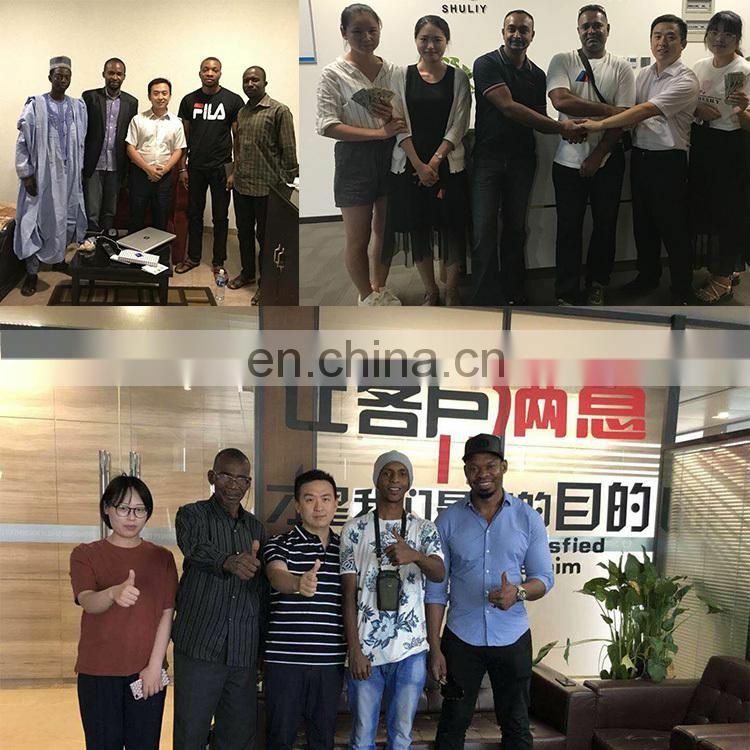 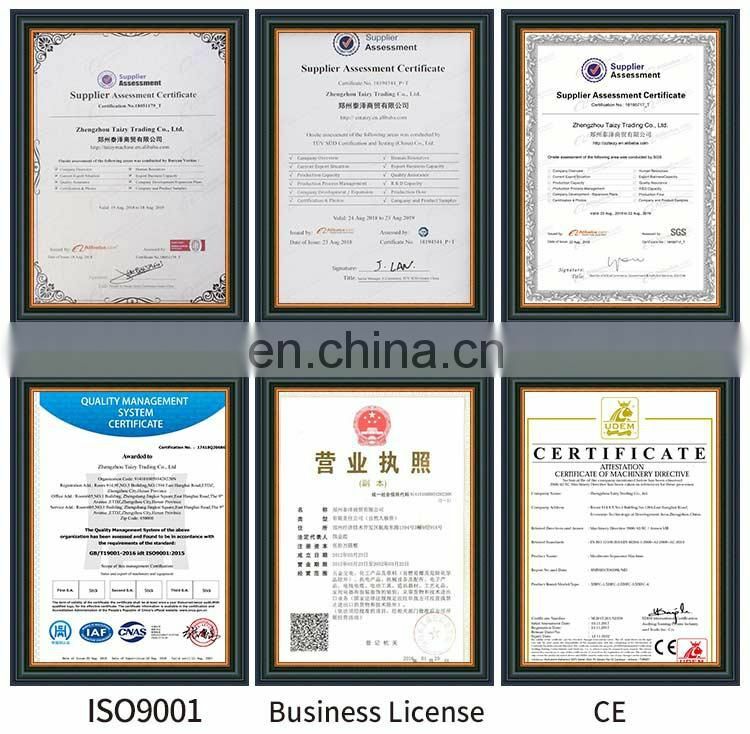 This automatic cashew nut sheller is a special cashew nut machine that can remove the cashew nut shell.The cashew nuts should be firstly sized according to their width or divided into 3-5 grades by a classifier.Each machine has six inlets and the feeding action is automatic. 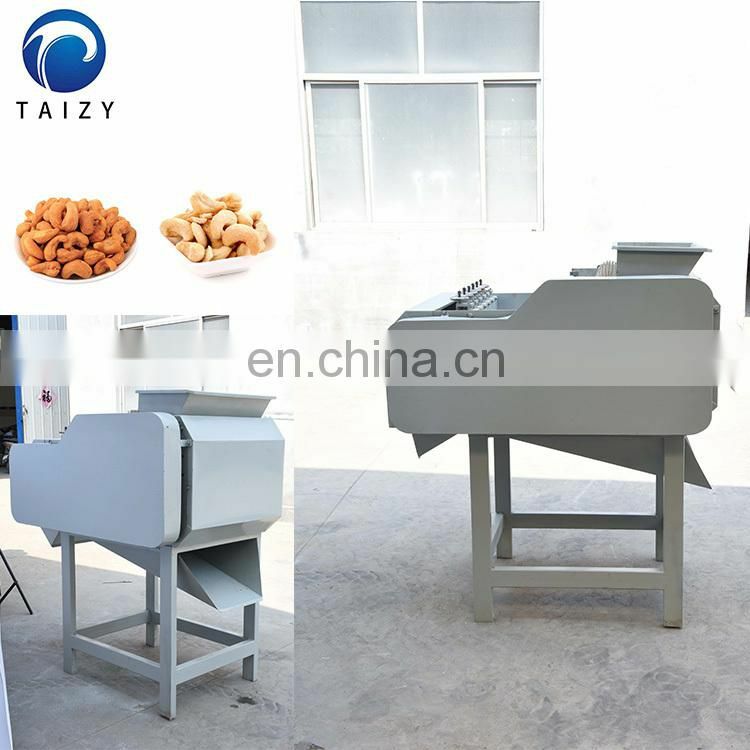 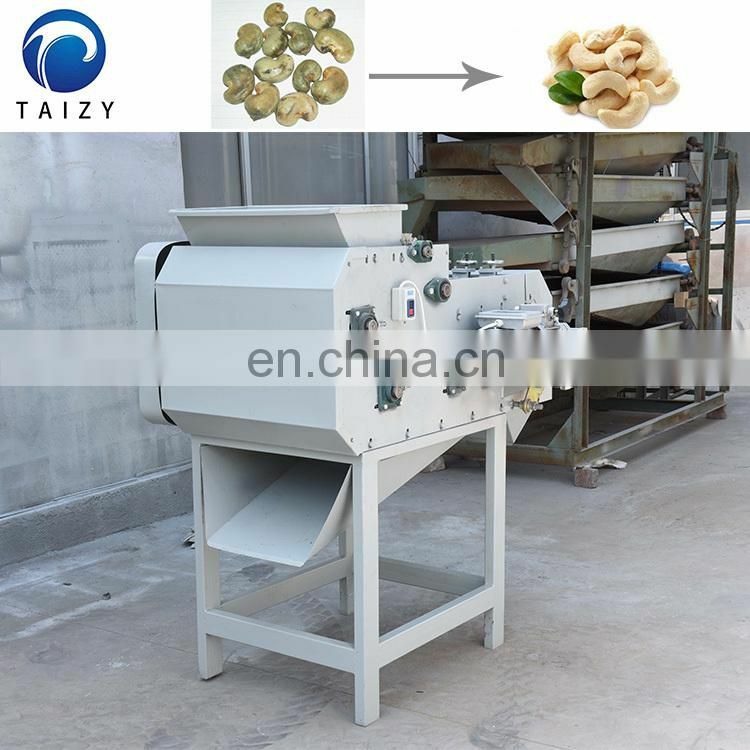 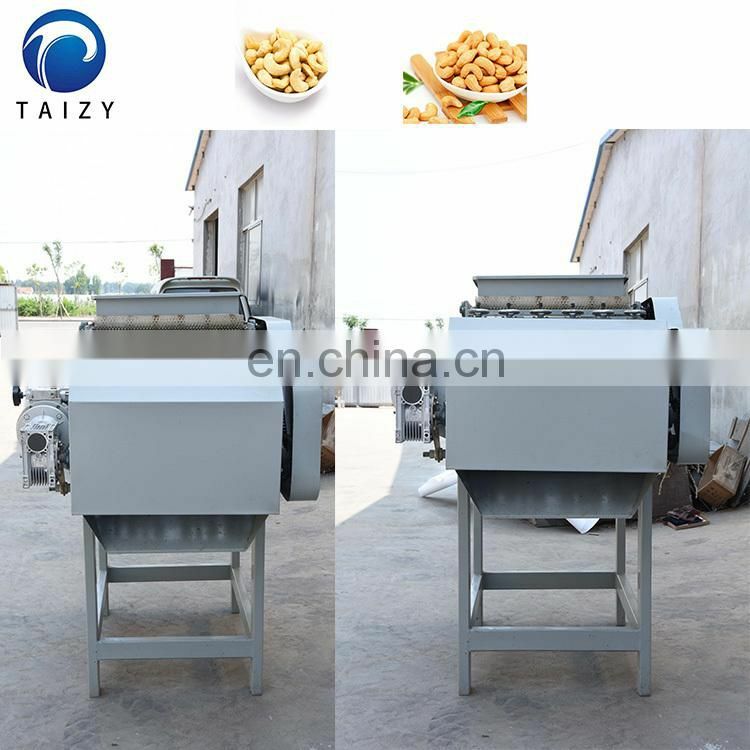 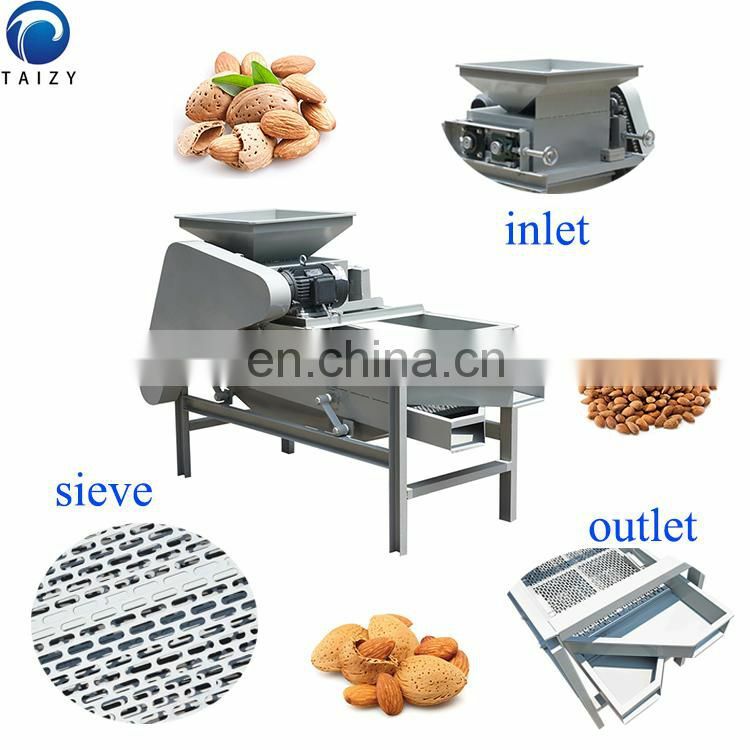 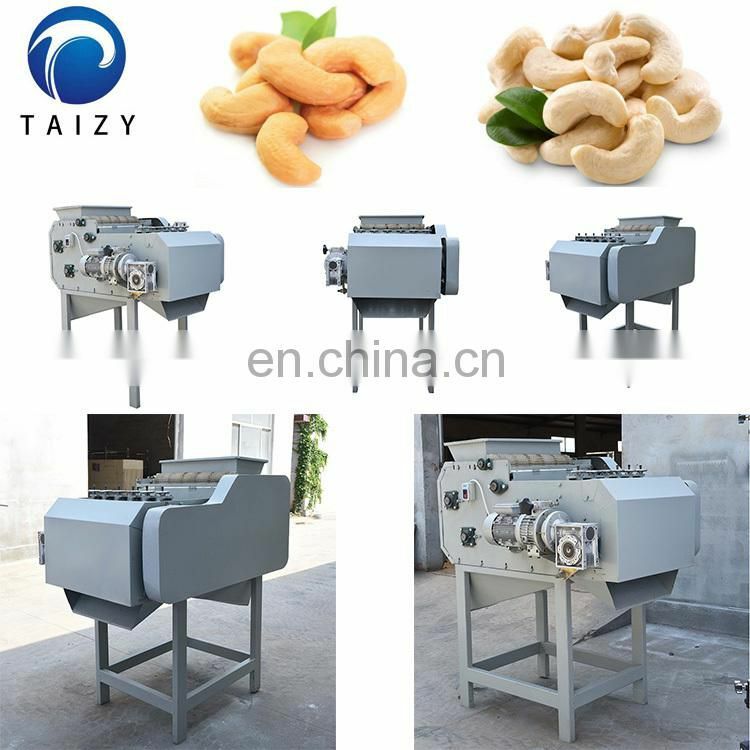 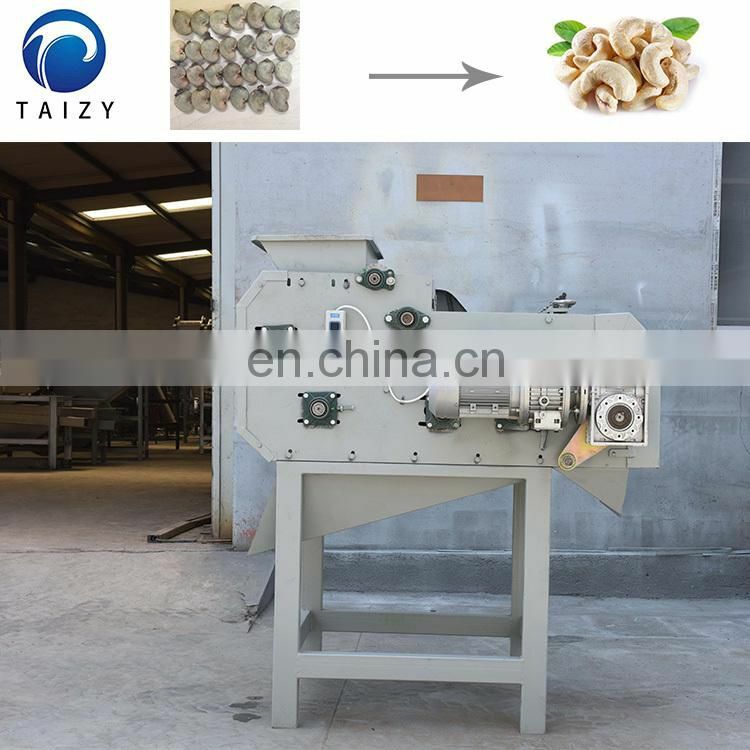 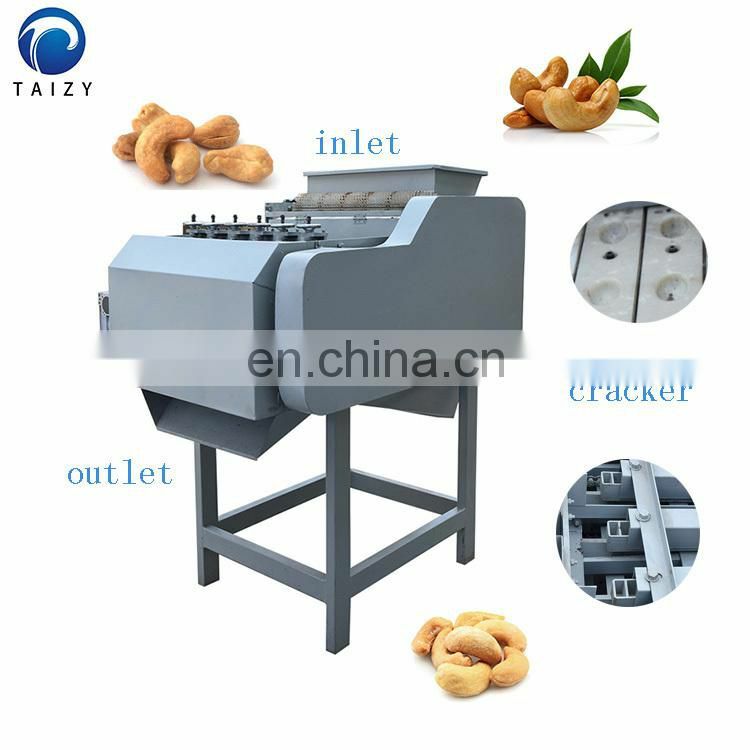 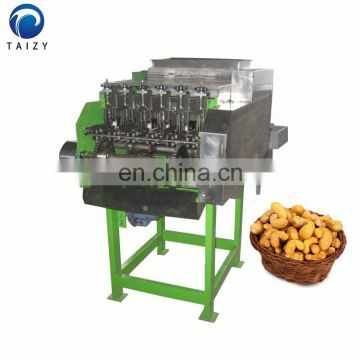 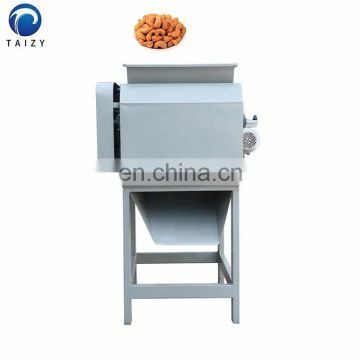 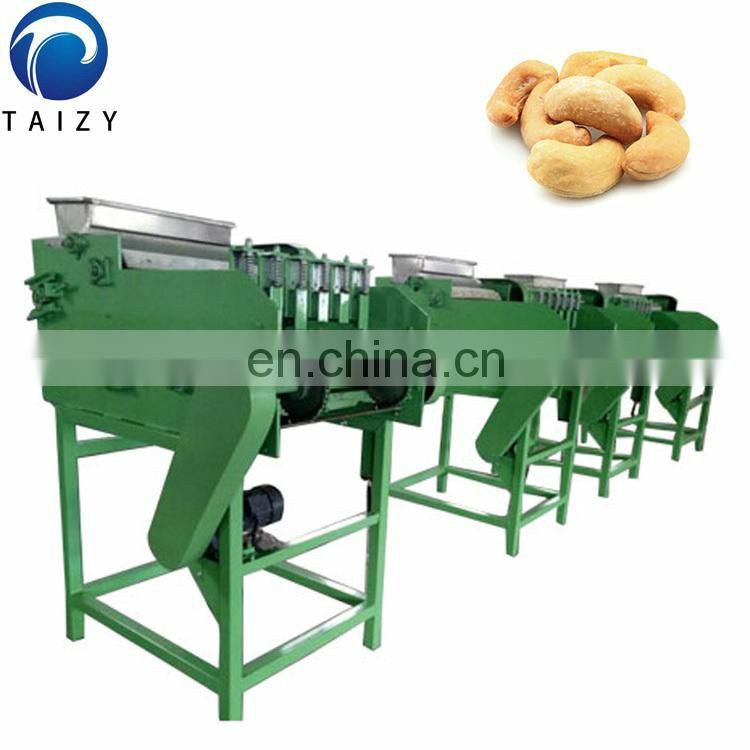 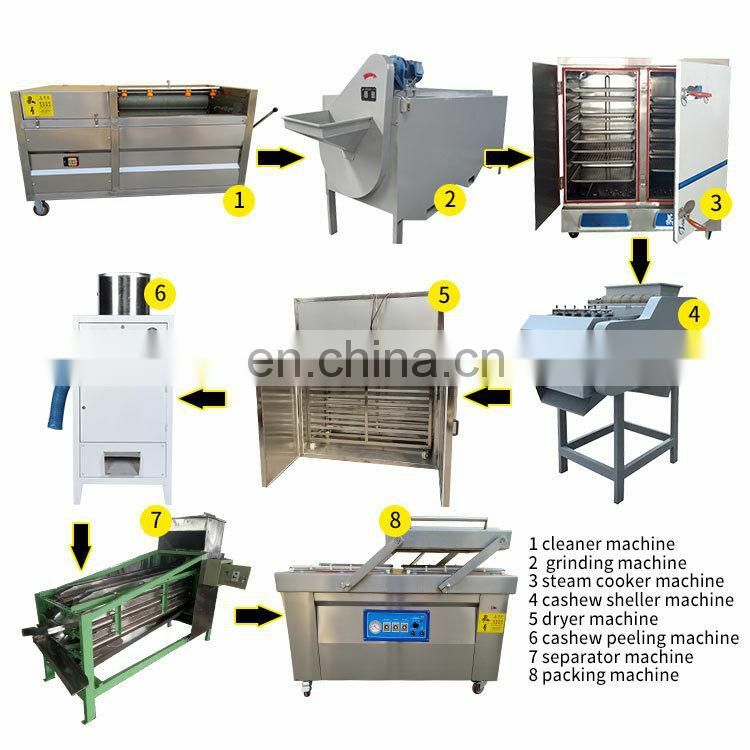 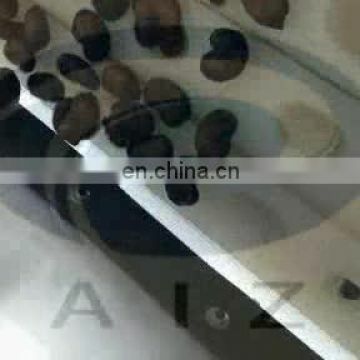 This machine is a good choice for processing cashew nuts.